@hassanein is on Carousell - Follow to stay updated! 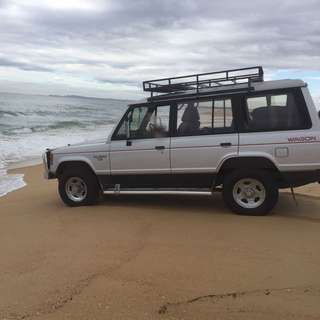 Mistisunushi Pajero 1990 wagon Automatic Mechanical A1 Roof cage Led lights Bulbar Towbar Good condition inside and out Power steering Power windows Sunroof Rego 14/11/16 270km Any enquiries call or text 0411152603 Tag patrol, land cruiser , 4wd , wagon , Captiva , pathfinder. 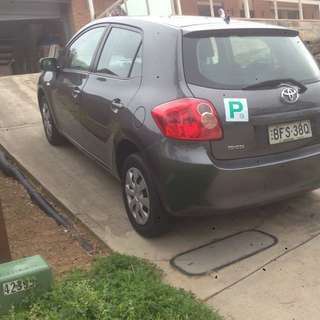 Pajero .